I like to have one or two dependable vegetables in the garden all year. Those veggies you can put in, take very little care and yet they will always give you a great harvest. For me my top dependable is Broccoli. I don’t know if it is my soil, the position of the garden or that I am I am in a cool climate or a combination of things, but I am able to grow it all year. I regularly plant (about once a month) 6 to 12 plants. I use a no-dig system, which I top up with an organic all-purpose fertiliser and sugar cane mulch. I will give the seedlings a couple of liquid feeds of a high nitrogen fertiliser, such as a tea made from chook manure, to help get them established and growing well and that about all I do until harvest time. I rarely water them, only in the height of summer and have very little problem with pests. Yet they always develop into lovely healthy plants, produce good sized initial heads and then produce lots of side shoot for weeks after. This gives me enough broccoli to have several feeds a week and plenty to give to friends and family. 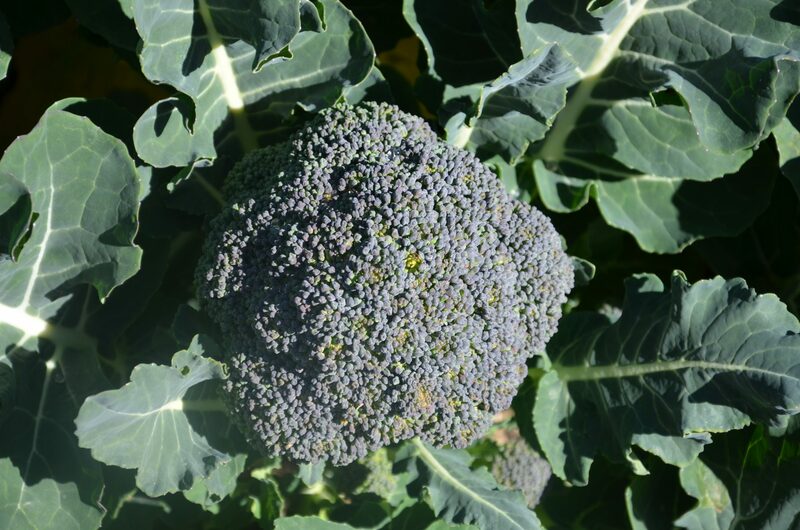 It is a vegetable that is so reliable that if I have nothing else in the garden I can always pick enough broccoli for a feed. Every garden needs at least one dependable veg growing in it for those times in between seasonal harvests or when you have miss-timed plantings and have nothing else to harvest. So how to find that Mr Dependable Veg for your garden. Look at what you and your family like to eat. What are the two or three vegetables you can eat several times a week and still enjoy? Also, experiment- every garden is different. Grow lots of different things at different times of the year, don’t be tied to regional grow charts or what is available in punnets. Don’t be too fussy with them- prepare your soil well, water to establish and liquid feed occasionally and see what thrives. If you have had success with something try planting it on and off all year and see what happens. What did the family enjoy eating the most? What was the easiest thing to grow? (ie what needed the least amount of care, was not bothered by pest and disease and gave a consistently good harvest). What was able to thrive all year? After a couple of seasons, you will know which vegetable or vegetables will become your Mr Dependables. Then it is simply a matter of planting them regularly, so you always have then growing in your garden. 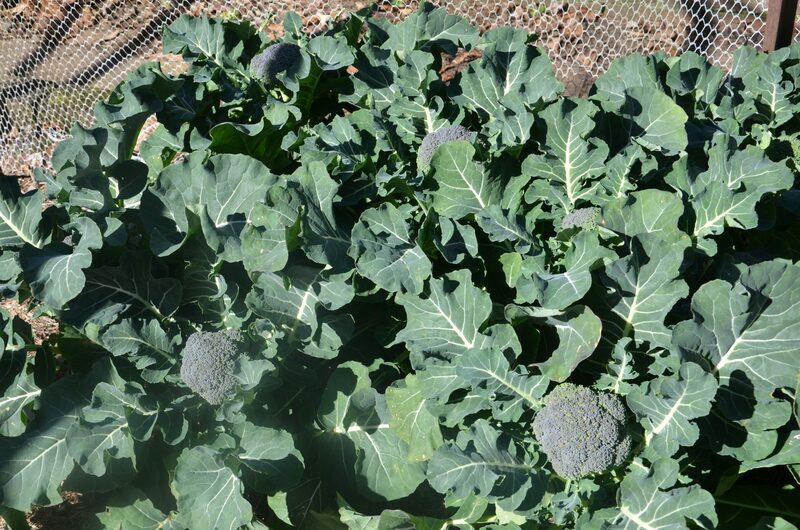 For me, in a cool climate, my top three dependable vegetables are Broccoli, Carrots and Rocket. Hope you have success in finding yours.